Most people will find their special December holiday incomplete without a Christmas tree. This particular home decoration is symbolic and traditional. It is also a heartwarming household centerpiece since the whole family can take part in hanging ornaments. However, what makes the best Christmas tree? What if your family prefers something permanent, not a fresh one? So, we are here to give you the best Christmas tree that can be with you every time the Yuletide season comes up. 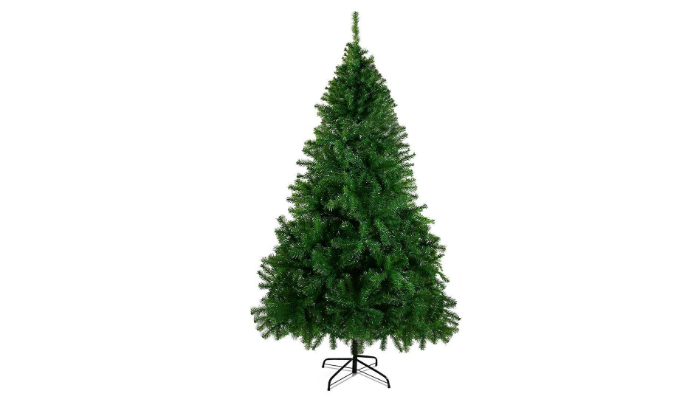 CHEERSON 7.5’ Premium Durable Easy-Assembly Artificial Christmas Pin Tree has a beautiful, realistic evergreen color. It stands on legs made of sturdy metal for stability until the holiday ends. It is made of full branches and needles to make it look gigantic and healthy. Despite the huge size, it can still fit most dining rooms, living rooms, and other common areas inside the house. This Christmas tree has a whopping number of 1,346 branch tips to hold a lot of ornaments. When it comes to storage, it collapses into three hinged divisions to fit some compact spaces. Its steel base is also foldable. In addition, these storage features make the assembly a breeze to accomplish. 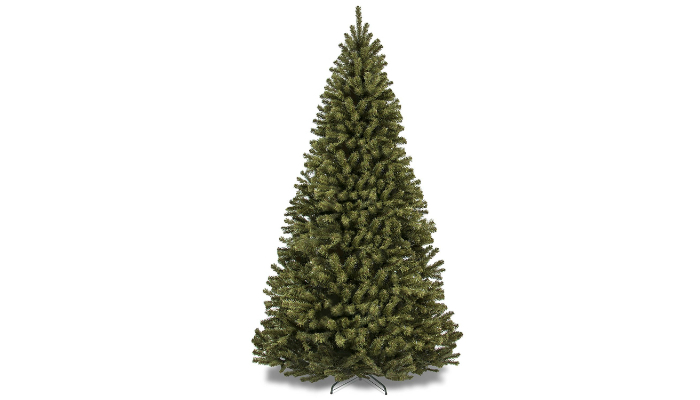 National Tree Company Hinged North Valley Spruce Tree is a safe addition to your home. It is hypoallergenic and fire-resistant. Its special carton is reusable for storage. If you have not installed any Christmas tree on your own yet, this product comes with an assembly and shaping manual. 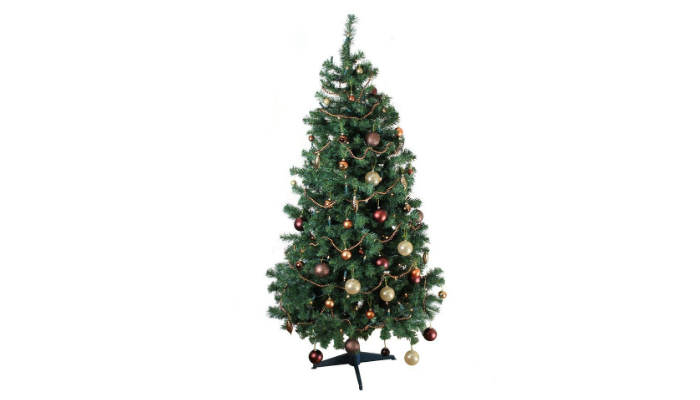 Homegear Deluxe Alpine 6ft 700 Tips Christmas Tree is not divided into sections. Instead, it is simply wrapped. So, it is way easier to install than hinged ones. You just have to straighten out the branches. The assembly will only take a couple of minutes. The wrap style also proves how durable the branches are despite being pressed against each other for quite a long time. 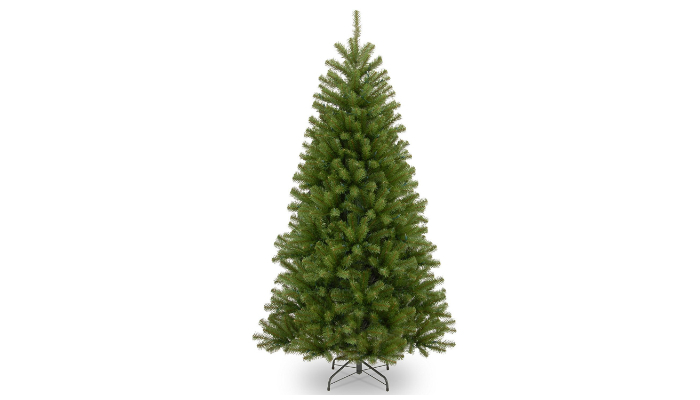 Best Choice Products 7.5’ Premium Spruce Hinged Artificial Christmas Tree has branches that are so easy to fluff to perfection. It really looks like a real spruce tree. Its base enhances its height and prevents any damage due to instability. 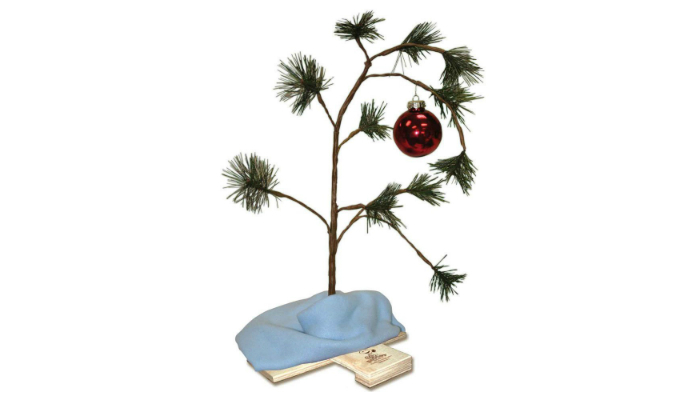 Product Works 24-Inch Peanuts Charlie Brown Musical Christmas Tree also comes with the fictional blanket of Linus and red bulb ornament. 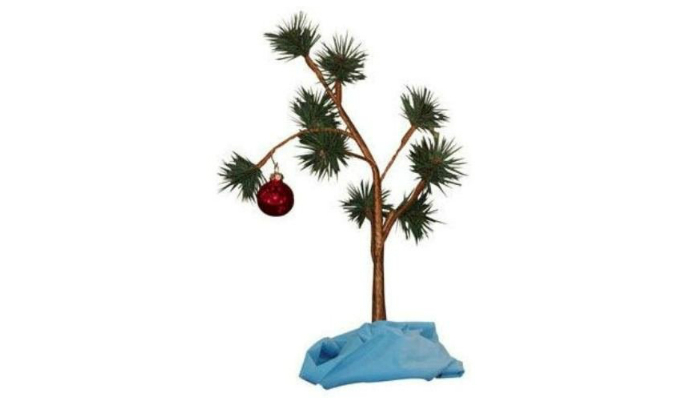 It is an excellent replica of the iconic Christmas tree created by Charlie Brown, the most beloved character of “Peanuts.” It is the best Christmas tree for fans of the 1965 classic “A Charlie Brown Christmas” special. What makes it more exciting is how it can play the memorable “Peanuts” theme song. This product already comes with free batteries so you can install it directly as a centerpiece. Peanuts 24” Tall Non-Musical Charlie Brown Christmas Tree is a more affordable version of the previous “Peanuts” replica. If you are only particular about the appearance of Charlie Brown’s Christmas tree, then you do not need an additional musical feature. Let’s be fair; some families really prefer to use an authentic Christmas tree. 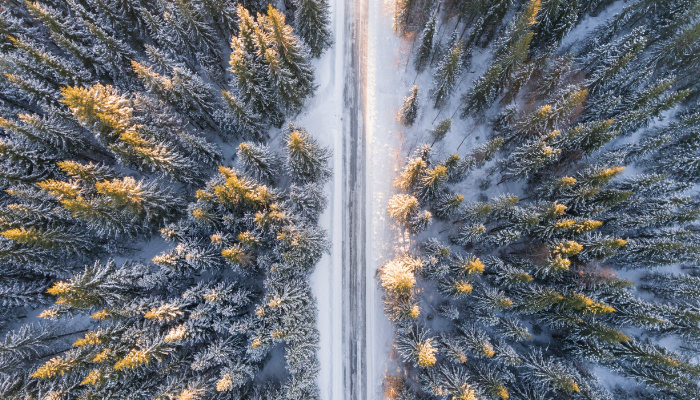 Hence in this section, we are providing tips on how to choose the best Christmas tree for long-term use as well as the real deal. In terms of color, who wants to show everybody that their Christmas tree is just made of plastic? The point of artificial Christmas trees is to own a realistic one if it is impossible for you to safely cut an actual piece from an appropriate lot. Now, what you should be looking for is an artificial tree that has a mix of white, light green, and dark green needles. You can also consider brown hues. If the green color of the tree is too monotonous, you really have to exert effort on the ornaments to hide the obviously fake look. 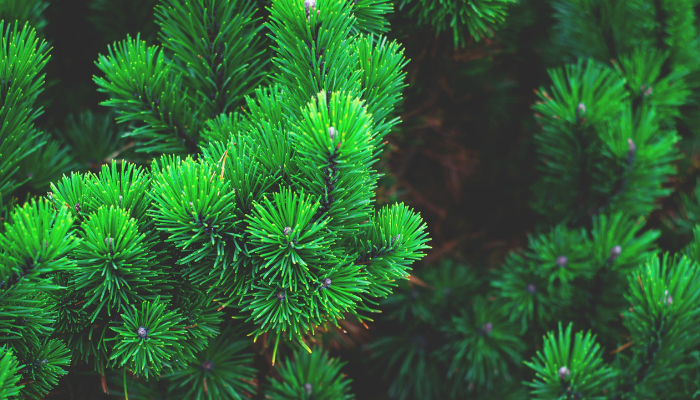 When it comes to shape, artificial Christmas trees usually have sharp edges and extremely thin needles. However, if you get lucky, you can actually find some fake trees that are fluffier to look at. These trees have fuller and bigger clumps of needles, leading to a realistic look. Some artificial Christmas trees come with free decorative lights. Pre-lit trees have beautiful white, clear, and multicolored selections. Lastly, the most crucial factor is size. 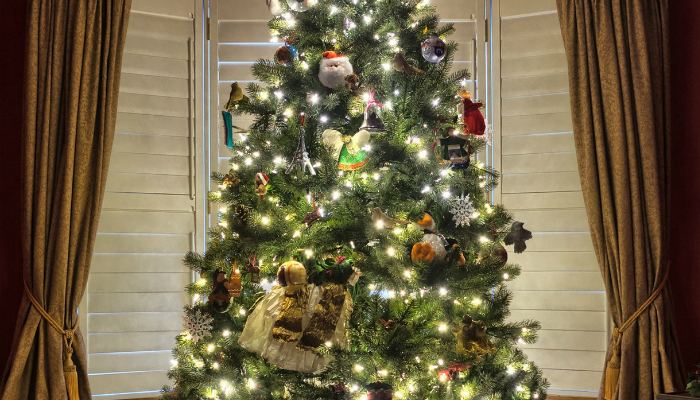 Make sure to evaluate the room first if it is too small for a huge Christmas tree. 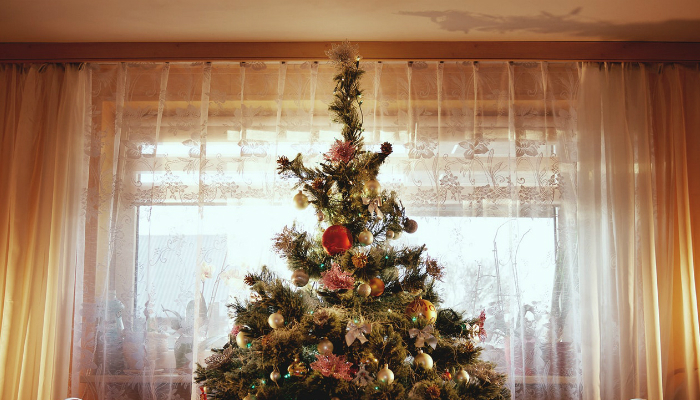 If you really want to have a tall tree, just reserve at least six inches of space between the tip and the ceiling. One thing to be thankful for about artificial trees is you can buy a really small one if you prefer. Like artificial Christmas trees, it is also crucial to measure the room first even if you prefer a natural tree. Your priority is to measure the area’s ceiling height. 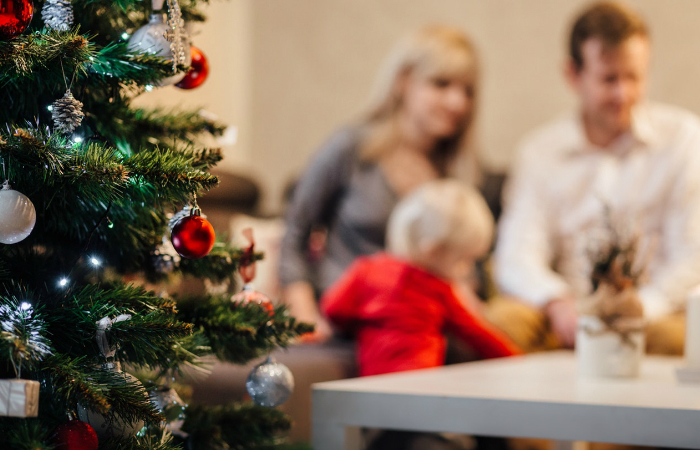 Before going to a lot, consider first if what type of tree is perfect for your family. Spruce trees are beautiful and all, but they can be dangerous for kids. They have sharp needles. The best types are firs and pines for households with children. They have adorable, soft needles. About the color, dry trees have the tendency to turn into an ugly gray-green spectacle. On the other hand, healthy trees usually have a vivid green color. Regarding longevity, you can tell that a tree can stay healthy for several days by softly grabbing the inner part of a branch. When you pull the branch toward you, the needles must stay intact. Another way is to lightly knock the cut end on the ground. If a lot of needles fall from their branches, you are considering the wrong tree. One more technique to ensure the tree’s longevity is evaluating its freshness. To do this, just bend a needle. Fresh pines do not break. Meanwhile, fresh firs snap. We selected CHEERSON 7.5’ Premium Durable Easy-Assembly Artificial Christmas Pin Tree as the best Christmas tree for most households. It looks realistic even though it is artificial. Additionally, it is sturdy, huge, and convenient to assemble and store. In choosing the best Christmas tree for your own home, it is up to you to decide if you want an artificial or a genuine tree. Despite obvious differences, you still have to measure the room first and consider the tree’s color, regardless if it is real or not. 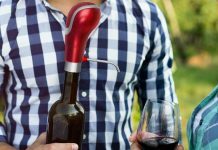 More about things that represent the spirit of Christmas, find out some great gift ideas for men. Moreover, if you’re on a tight budget, you may check out our take on $30 gifts. To enjoy other occasions, check out our take on the best outdoor Halloween decorations. Regarding additional natural home decorations, we have exciting lists of the best office plants and indoor plants.